A leading Dutch newspaper has published an account of what is believed to be the European Union’s strategy for Brexit negotiations with Britain. 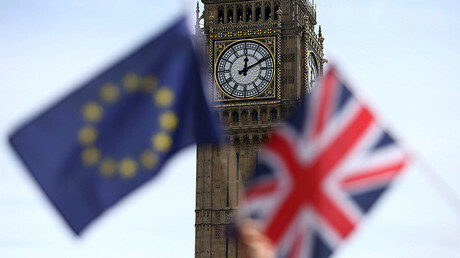 The long piece published in Volkskrant lists Brussels' bargaining positions, which will reportedly be publicly announced after British prime minister Theresa May presses the “Brexitknop” – the Brexit button. The article follows an announcement that European leaders will be meeting on April 29 to coordinate their response to Brexit. If the piece is to be believed, Europe will not take a “hard Brexit” lying down and demand freedom of movement, reciprocal rights for EU citizens in Britain, as well as Brits abroad, and the payment of an exit “bill,” which is suspected to amount to around £50 billion. “The draft document begins, according to those involved, with a general chapter which emphasizes that the [27-nation European Union] is one front, and that access to the single market (London’s big desire) requires the acceptance of the four freedoms (free movement of labor, capital, goods, and services),” the piece reads. Britain is likely to encounter other unpleasantries, including the loss of certain trade advantages, during the exit process, and Brussels is ready to take Westminster to the Hague if it doesn’t repay the money it determines it’s owed. Many blame former PM David Cameron for the large sum owed to Brussels, as the one-time Tory leader demanded cuts to the 2014-2020 EU budget. As Britain is to exit the bloc before spending increases kick in to rebalance the books, the EU wants a contribution towards future investment. 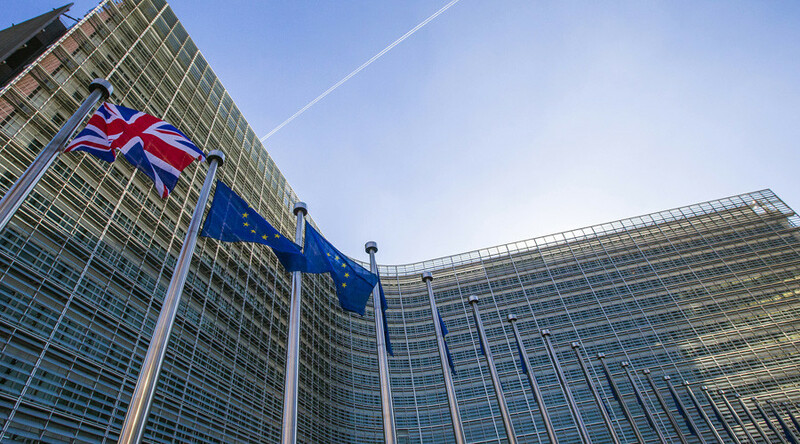 The contents of the 10-page strategy paper are known only to six people, including European Council President Donald Tusk and European Commission President Jean-Claude Juncker. At the April 29 summit, Tusk himself will lead the remaining European leaders in setting up the guidelines for the European Commission’s negotiations with May’s government. “Our main priority for negotiations must be to create as much certainty and clarity as possible for all citizens, companies and member states that will be negatively affected by Brexit,” the former Polish prime minister said. However, many doubt the process will be smooth sailing, as European officials have already been spotted mocking the British government for the way it has handled Brexit so far. A poster was found on the walls of a Brussels war room on Tuesday depicting a parody version of a Tintin adventure renamed ‘Tintin and the Brexit Plan’. The mock cover shows the Belgian character and his travel companion, Captain Haddock, on a boat adrift at sea. However the boat – presumably representing Britain – ignites after Haddock decides to start a fire to warm himself.